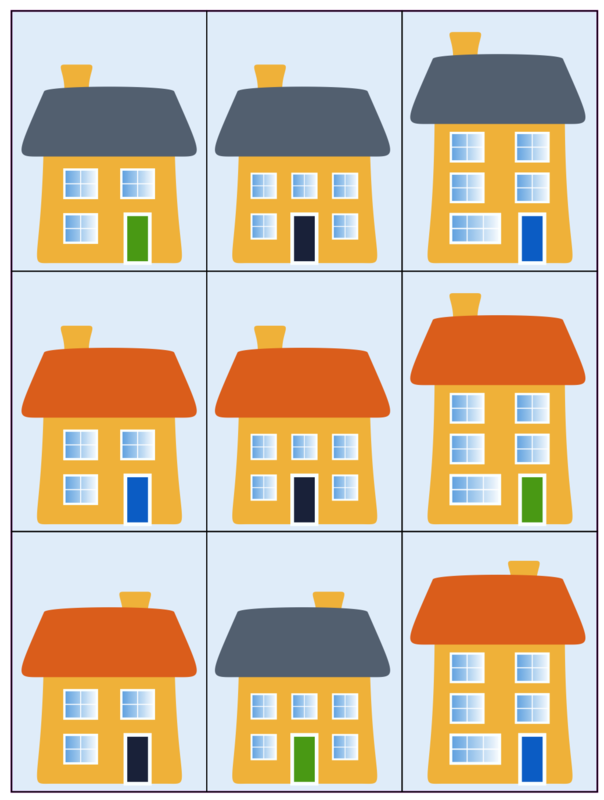 You may like to use this interactivity to drag the houses into groups. Investigations. Practical Activity. Games. Compound transformations. Tangram. Interactivities. Sorting data. Visualising. Working systematically. Combinations.